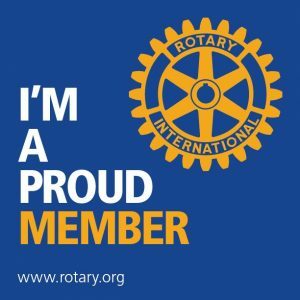 As a Rotarian for many years I am heavily involved as a Past President and Sapphire Paul Harris Fellow. I currently and have been for some years on the Board as Youth Director which involves various camps selecting appropriate candidates of differing ages to help give direction to their lives. I am a Committee Member of Oceania Medical Aid for Children. We bring children in from Pacific Region who suffer burns, deformities and have no means of leading a normal life if left untreated. We liaise with doctors and hospitals to give hope to these young people with amazing results. I am also a committee member of Rotary Youth Driver Awareness program where we volunteer along with the RYDA head office to liaise with schools and provide regular forums to educate year 11 students on all aspects of owning and driving a vehicle. Our Rotary Club of Gold Coast is involved directly in many community programs. I am a past board member of the Gold Coast Friends of Arts.